Our Geordie hometown, Newcastle upon Tyne, is jam packed with iconic landmarks and tourist hotspots. But, why not see them from a whole new perspective – from the roof of the legendary St. James’ Park football stadium. 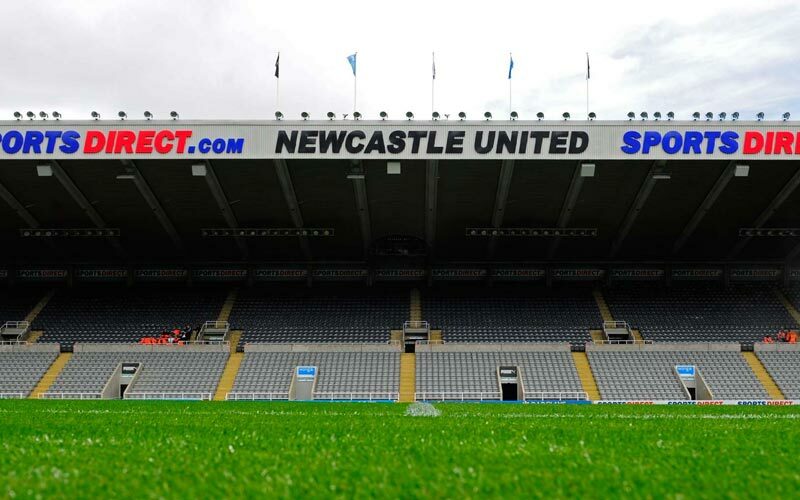 This ground has been used as a site for football since 1880, and has been home to Newcastle United football team since 1892. When taking part in the NUFC Roof Top Tour, you’ll need a good head for heights, as this whopping landmark reaches 91 metres up above Newcastle skyline – and, with a seating capacity of 52,405, is magnificent in itself. This is a great way to see the sheer scale of the pitch, as well as some magnificent views of The Toon. The tour lasts approximately 90 minutes and is led by a guide who will make sure you get the best views you possibly can, with a number of key stops along the way. This is perfect for those of you who are footy mad – but, you don’t have to be the world’s biggest football fan to appreciate the awesome views and the thrill of scaling the heady heights of a famous landmark.